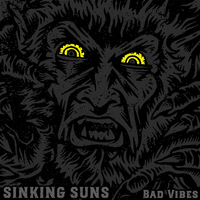 From the state that birthed Ed Gein and Jeffrey Dahmer, Die Kreuzen, and the mighty Killdozer, Wisconsin has now delivered a new form of off kilter dread, the aptly titled Bad Vibes album by Madison’s chosen sons, the Sinking Suns. There’s an atmospheric dread to this album, anchored in place by rolling, gut-heavy bass, and overlaid with creepy, controlled minor chord guitar spikes and slashes. 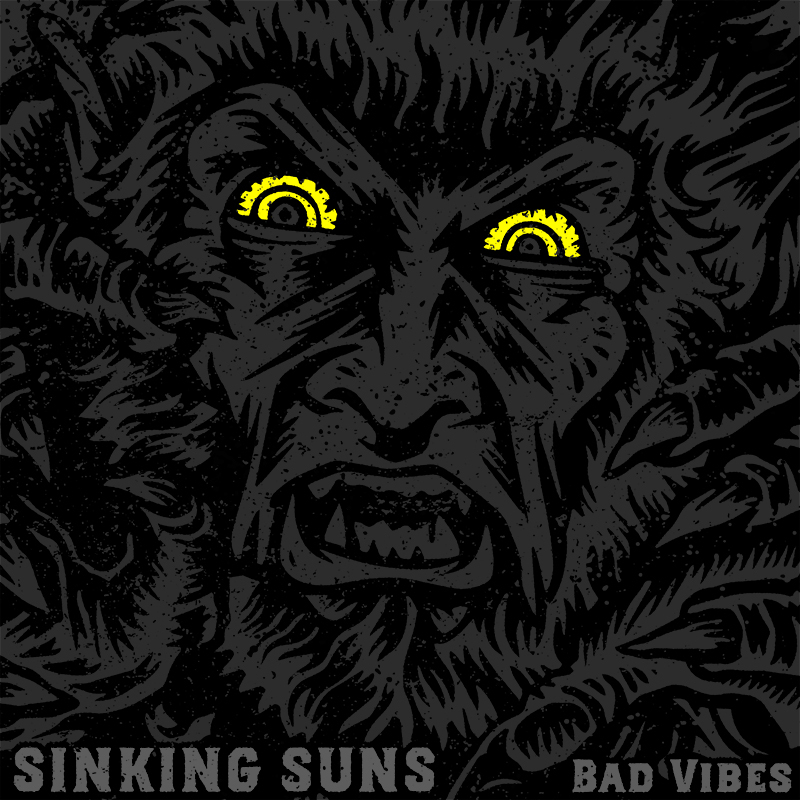 Bad Vibes is nothing if not the sound of an under-dressed man plowing through upper Midwestern snow drifts either in search of, or on the run from something awful, driven through darkness, driven through cold, driven mad. 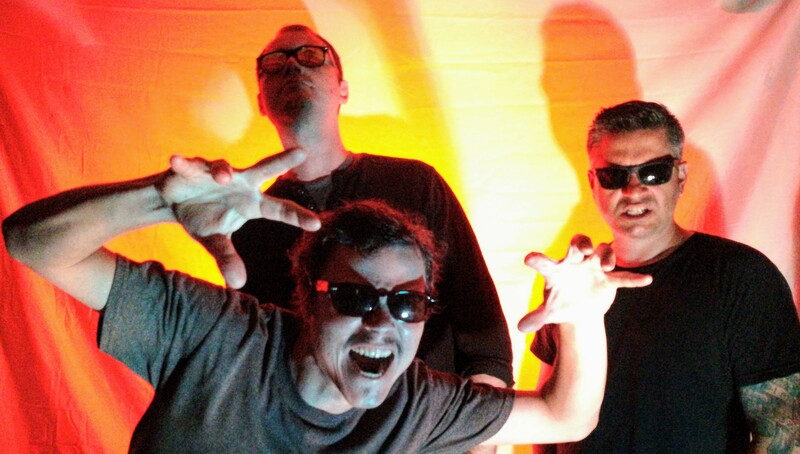 These eleven songs harken to Steel Pole Bathtub’s tom-centric rhythms and Hammerhead’s haunted lyrical isolation, with textural nods to Scratch Acid, massive, wide low end, propulsive drumming, and tunefully distorted vocals. 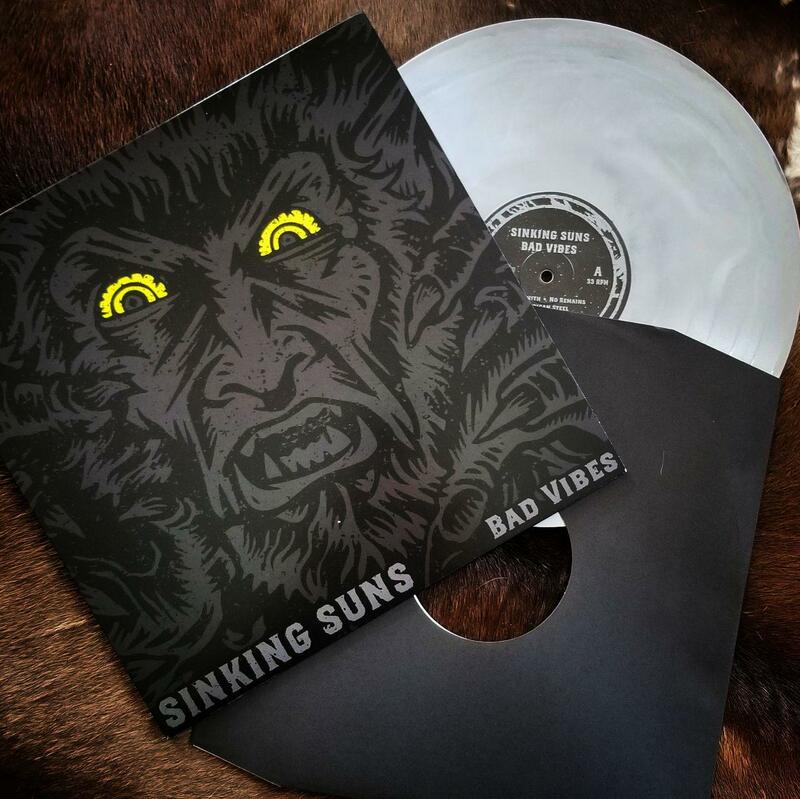 After several self-released albums/EPs, Bad Vibes shows an experienced trio in clear, brutal command of this lumbering beast we call noise rock, shifting its geographic center a few states east, with a bellow and howl that could only be crafted in the state of Wisconsin. 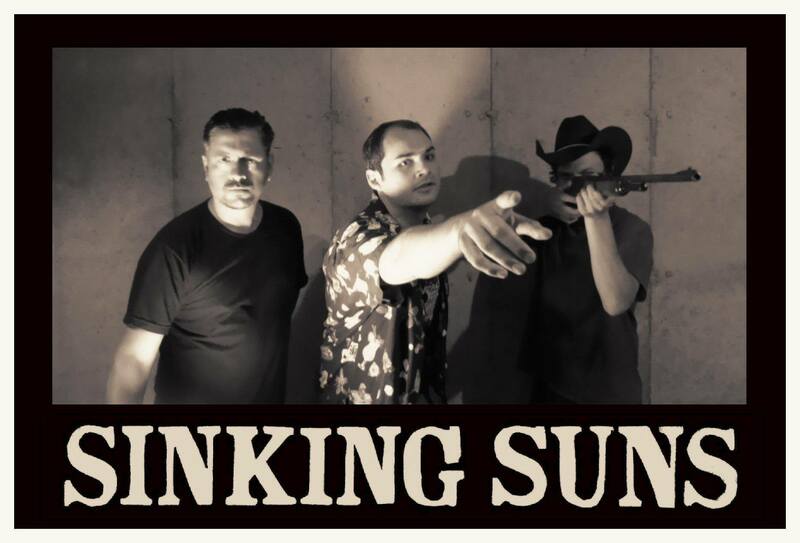 Sinking Suns have traversed the mid-west sharing stages with such artists as Hammerhead, Chrome, Child Bite, Skull Defekts and The Crosses (Die Kreuzen). The band has previously self-released a 7”, a 10” EP, and the Death Songs CD (2016). 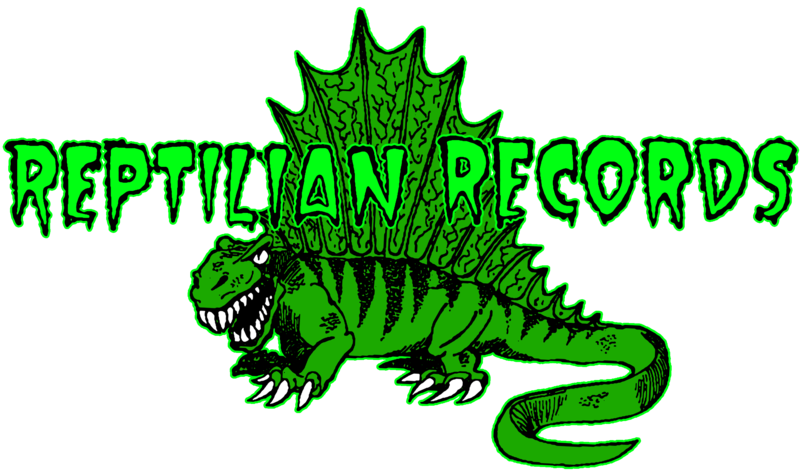 VINYL PURCHASE INCLUDES DIGITAL DOWNLOAD IN YOUR CHOICE OF MODERN FORMATS!